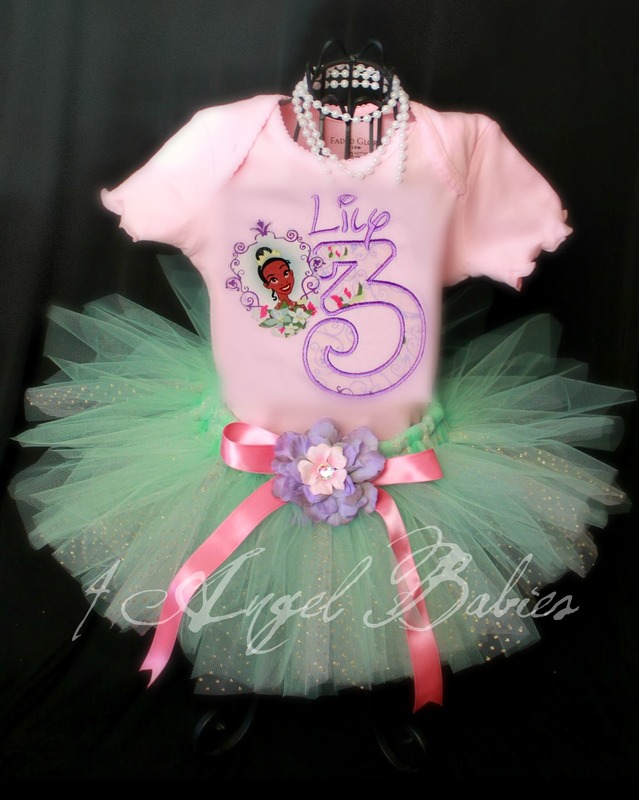 Monsters Boo & Sulley Pink & Purple Girls Birthday Shirt or Top - $28.95 : 4 Angel Babies, Custom Creations for the Angels in your life! 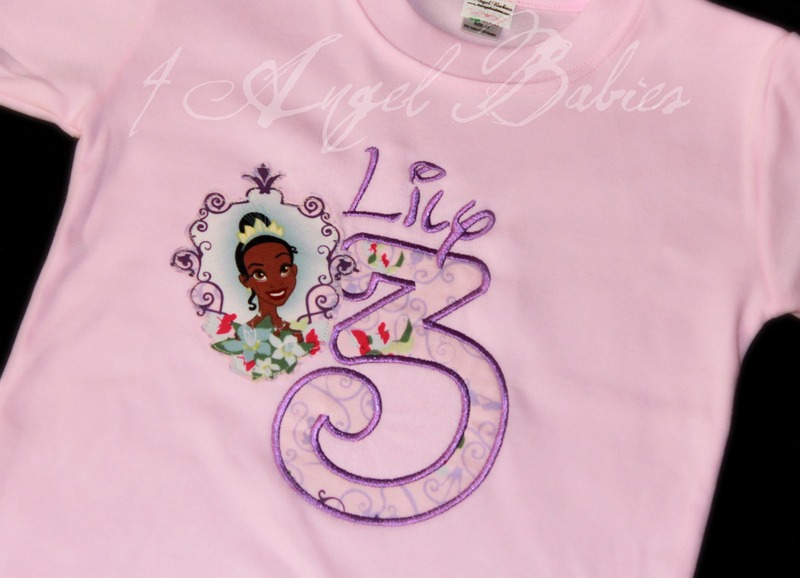 Dress up your little angel on any party, cake smash, special occasion, birthday, Halloween, party, wedding, trip to Disneyland or Disney World or photo shoot with one of my Disney inspired girls pink dot Monsters Inc. Sulley, Boo, or Mike tops made with elaborate appliques and embroidery. 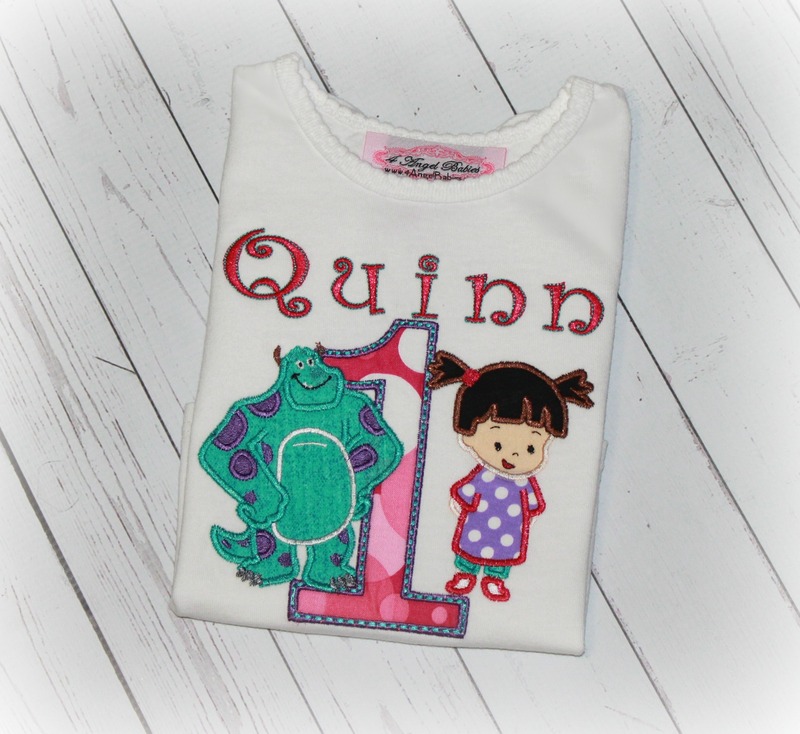 Personalized with two characters of choice, fabric, color scheme, number or letter and name of choice. 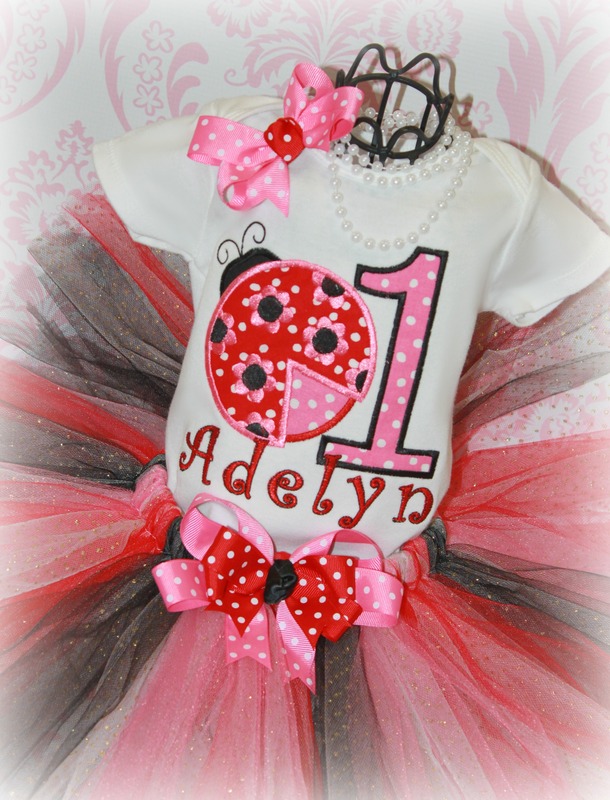 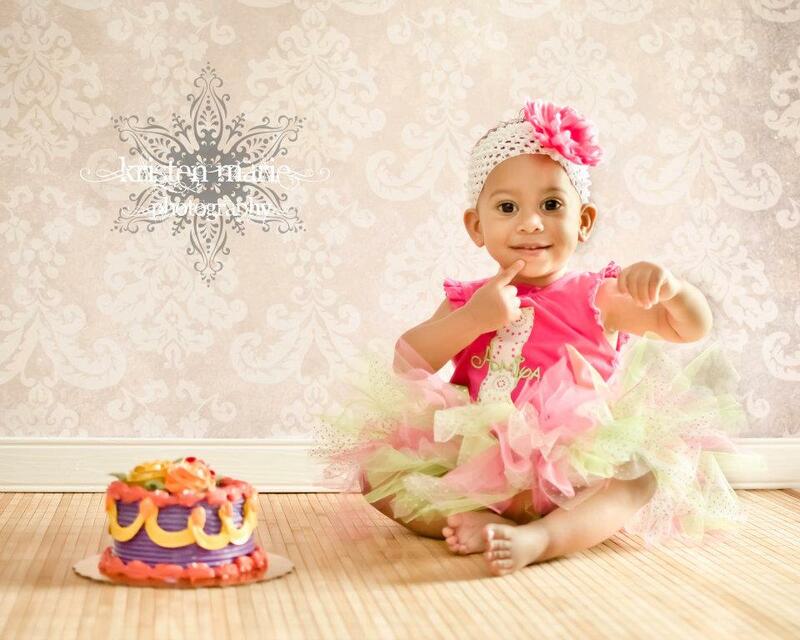 Matching tutu outfit, bloomers, leg warmers and hat also available!